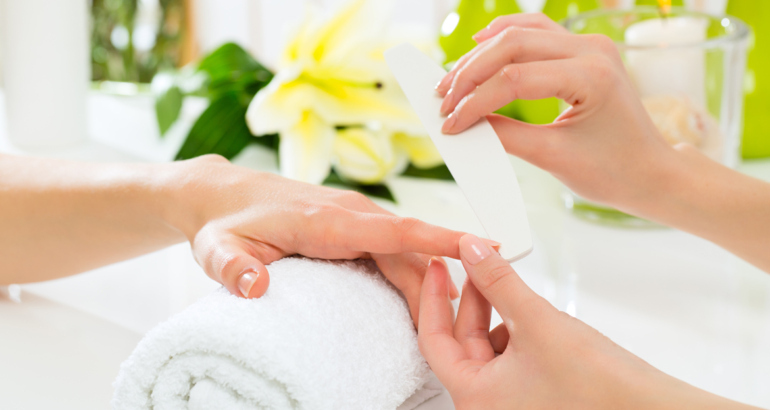 Cuticles will be cared for; nails will be shaped and finished with Jessica’s GELeration gel polish. Includes a hand & arm massage. 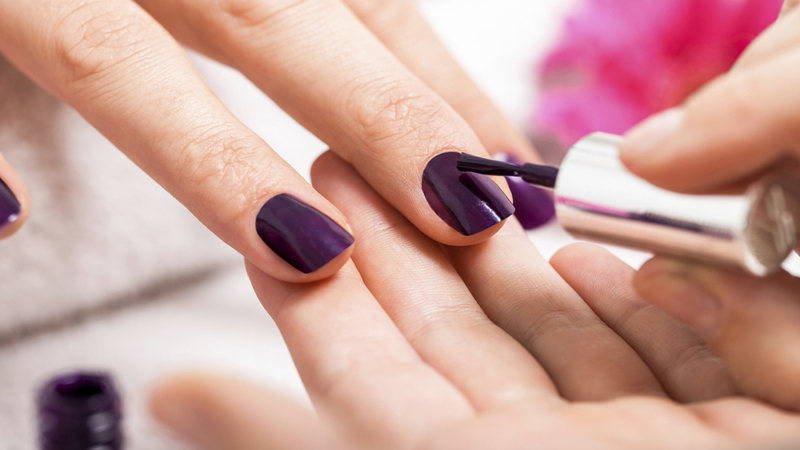 When booking online please remember to book a GELeration Removal FIRST if you have GELeration on your nails.